Antigua and Barbuda are celebrating the start of the peak Winter season with increased capacity from Miami International Airport, a key gateway for the popular Caribbean destination. This comes as American Airlines has added an additional daily round-trip flight from Miami to the V.C.Bird International Airport in Antigua. The new flight launched December 19th, effectively doubles the capacity from the gateway. The increased capacity reflects the almost double-digit growth in visitor numbers for Antigua and Barbuda, and is perfectly timed to meet the demands of passengers looking to escape to the beautiful beaches, award-winning properties, and perfect year-round weather the islands are known for. The additional daily flight departs Miami for Antigua (AA 2487) at 5:55 PM, arriving at 10:12 PM with the return Antigua to Miami (AA 2642) departing at 7:01 AM, arriving at 9:34 AM. The new flights represent an even greater capacity as they are operated by the larger Boeing 737-MAX8, with a capacity of 172. Minister of Tourism and Investment, The Honourable Charles ‘Max’ Fernandez said: “We are very excited to be doubling our capacity from Miami to our award-winning V.C. Bird International Airport, just in time for our peak season. CEO of the Antigua and Barbuda Tourism Authority, Colin C. James said, “This welcomed increased capacity is a result of our continued discussions with airline partners on airlift to meet the demands of our visitors. 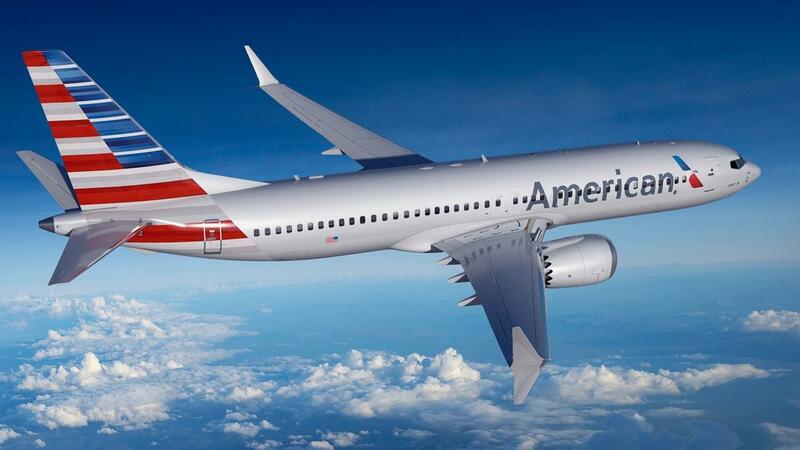 It represents the strength of our relationship with American Airlines and the confidence they have in our destination.